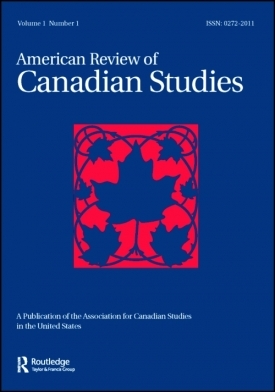 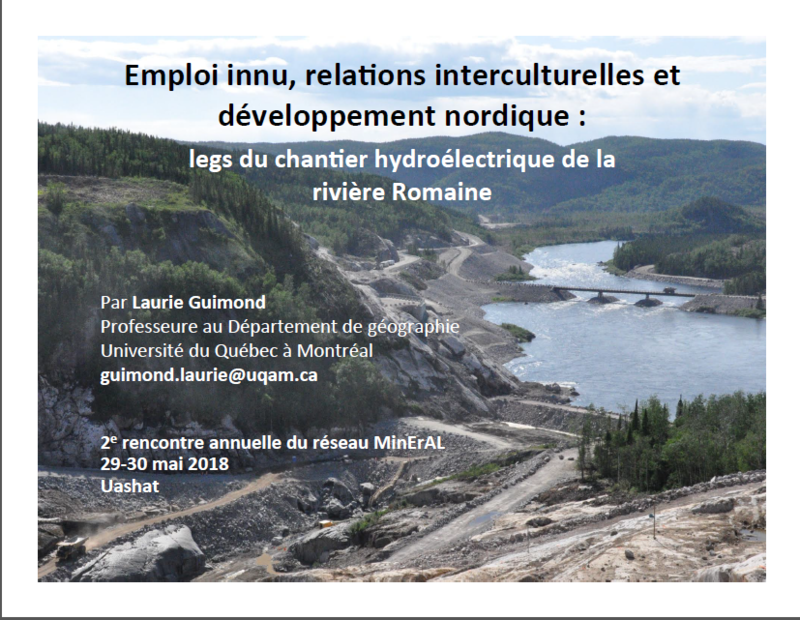 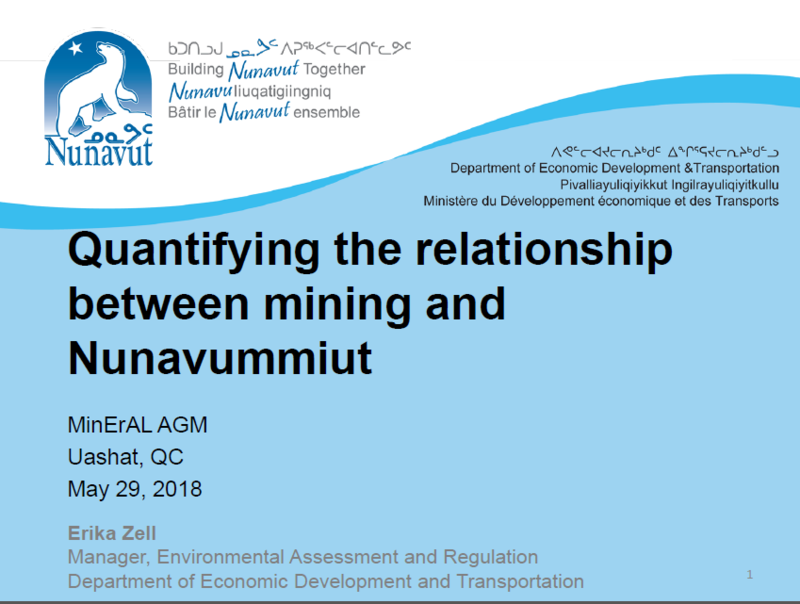 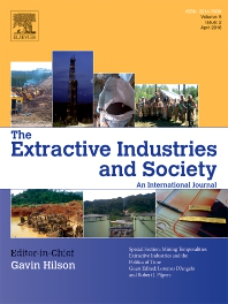 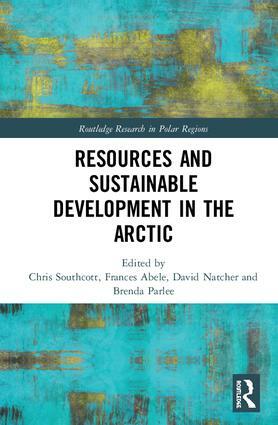 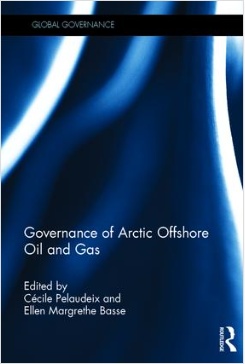 In the chapter "Offshore Development and Inuit Rights in Inuit Nunangat", Thierry Rodon analyzes the Inuit community of Clyde River and their mayor Jerry Natanine’s resistance to seismic testing in the sea within their region. 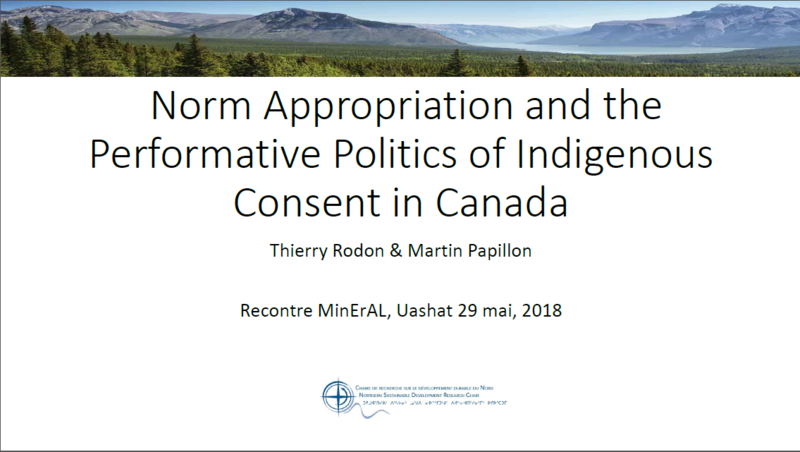 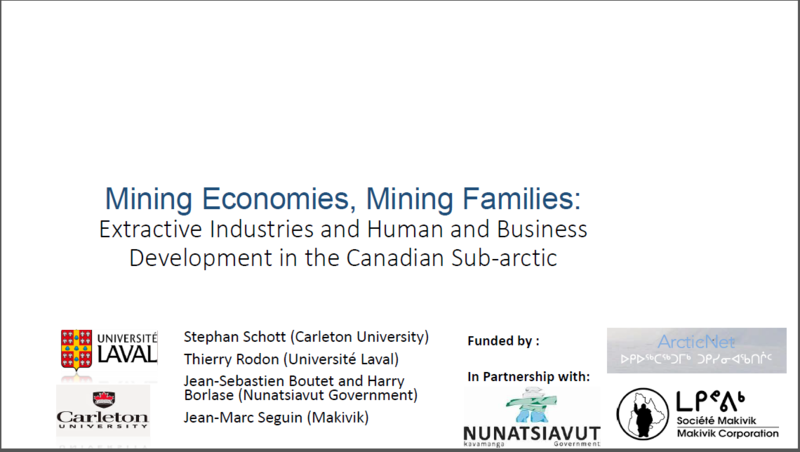 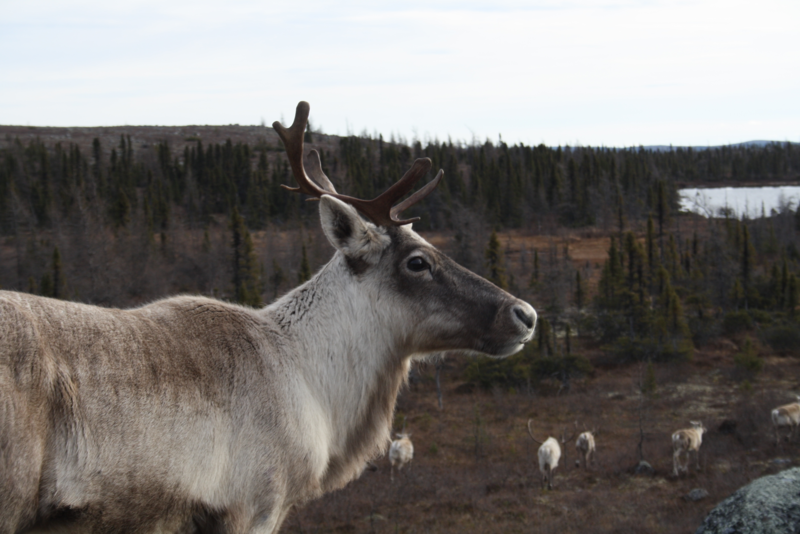 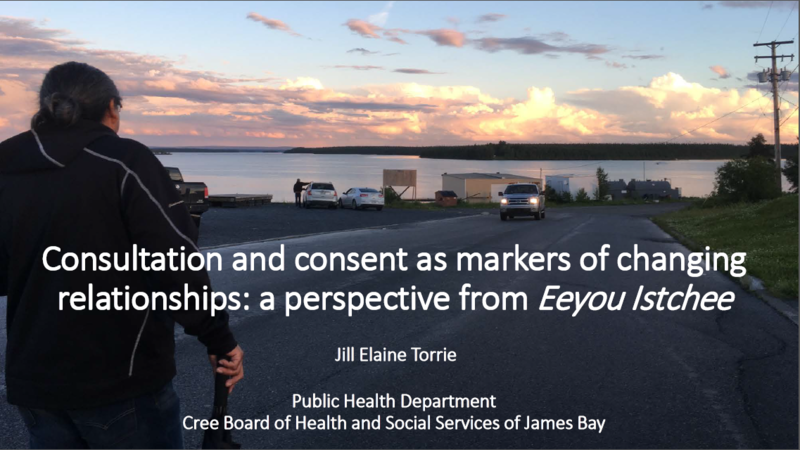 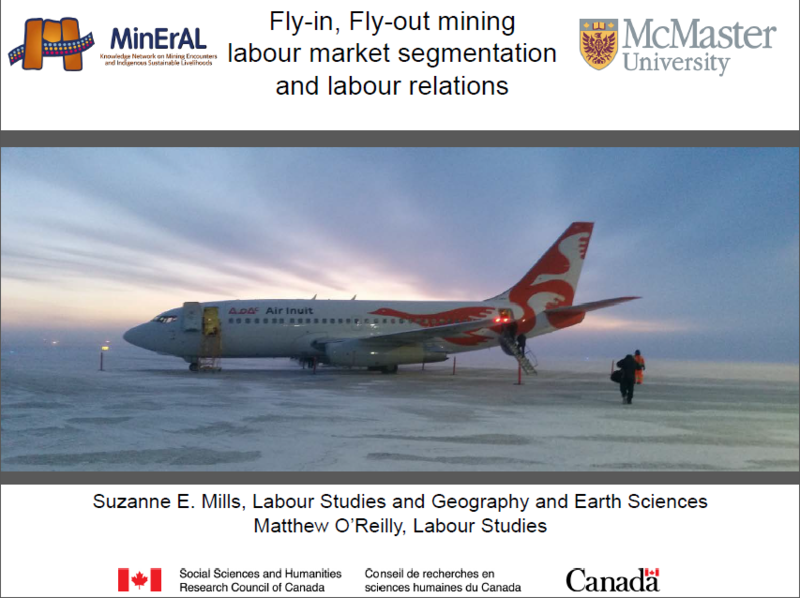 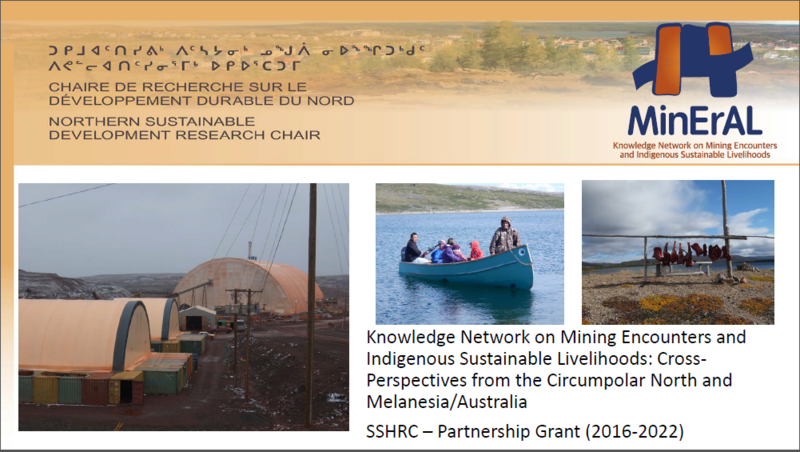 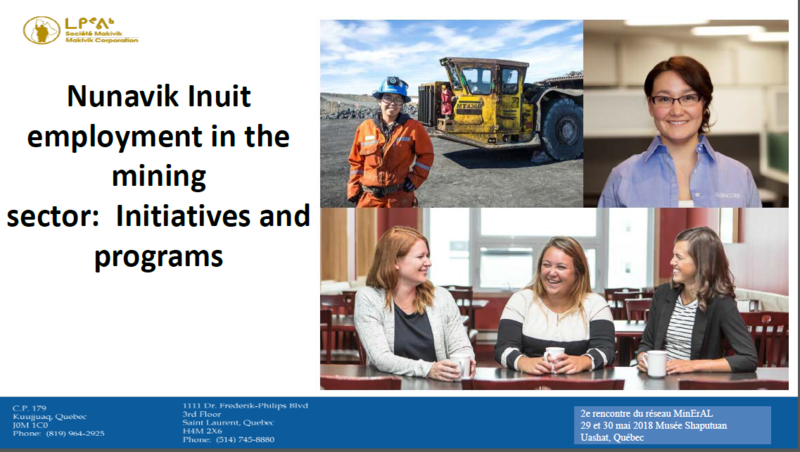 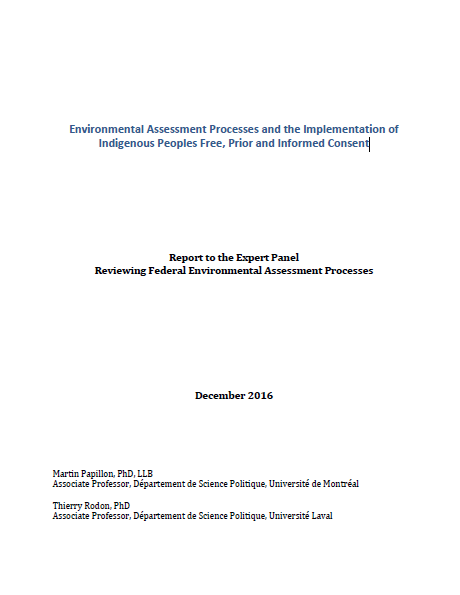 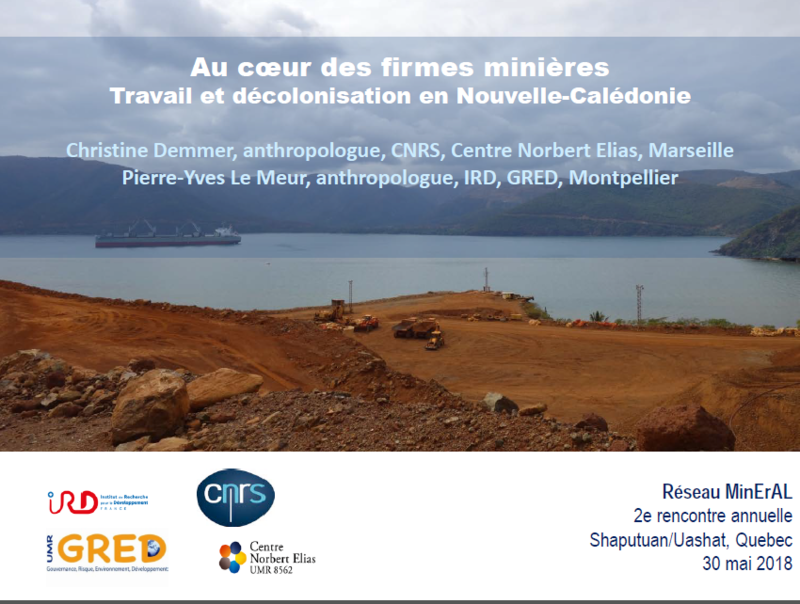 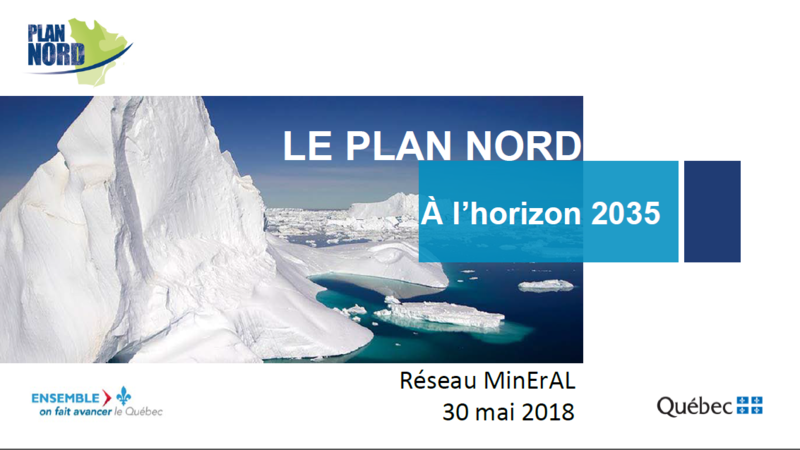 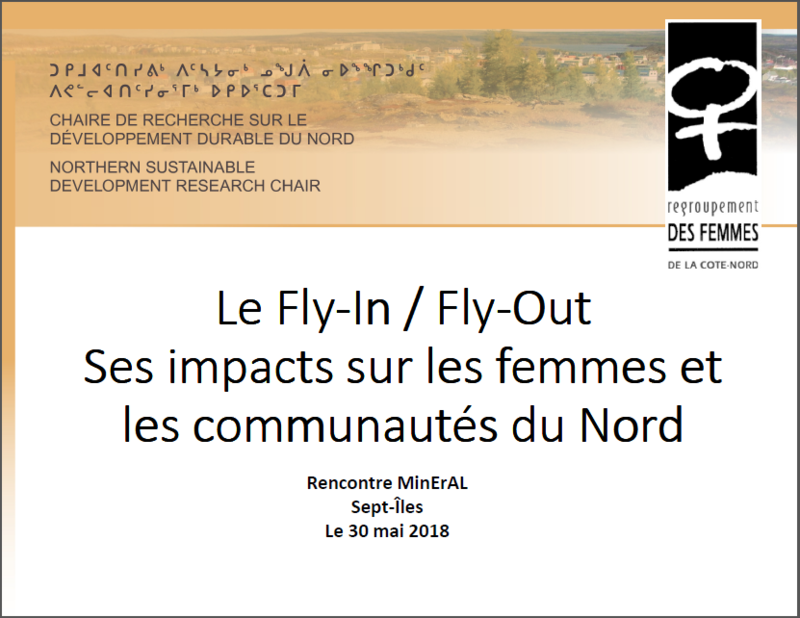 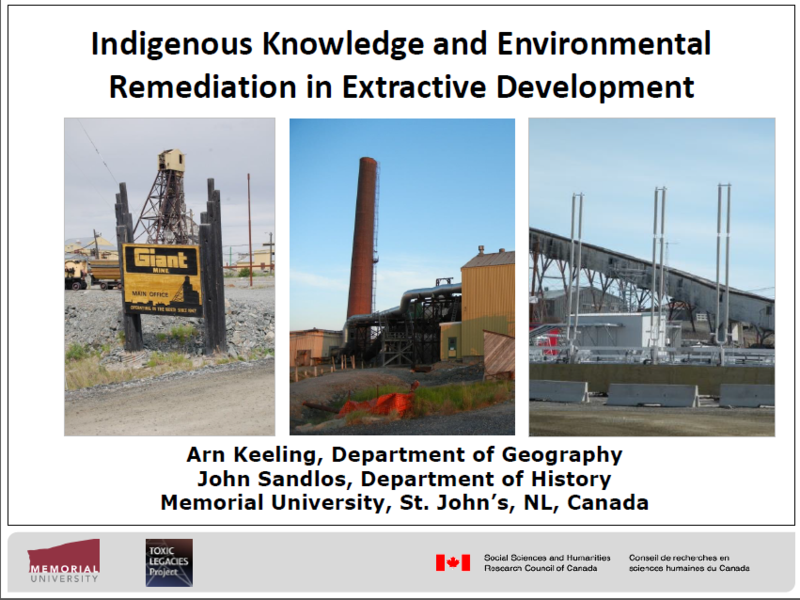 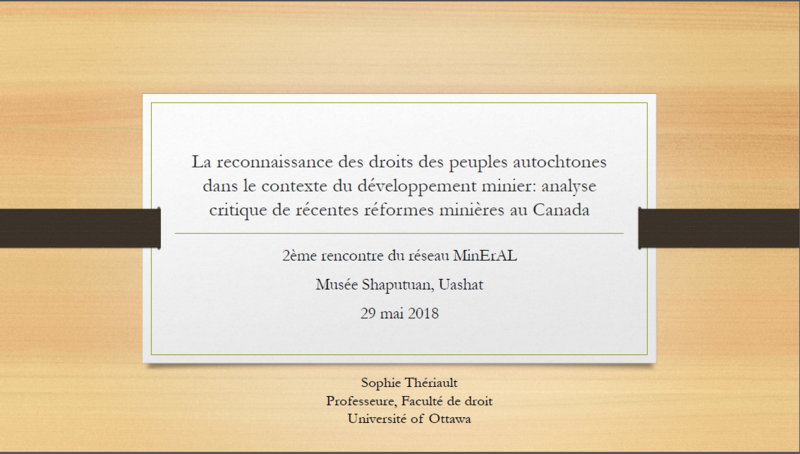 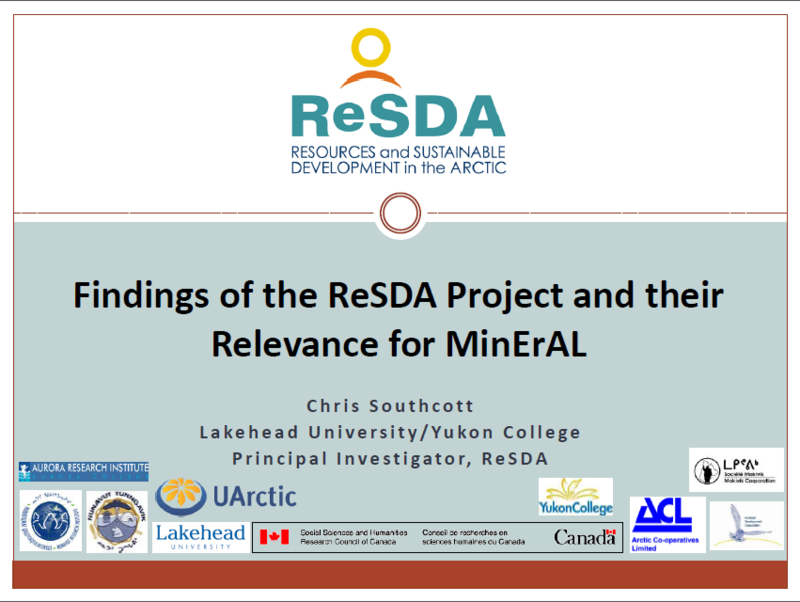 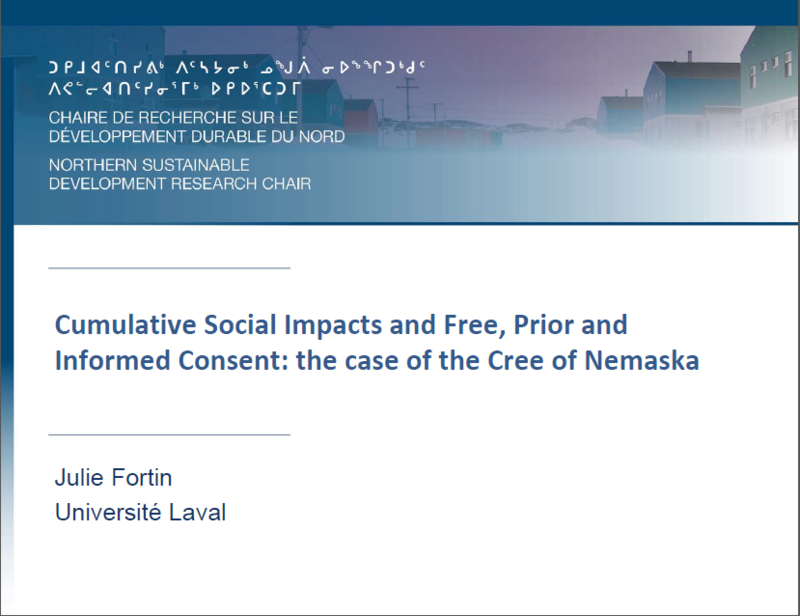 Results of the project "Local Perspectives on Social and Ecological Impacts of Mining in Northern Quebec Communities" are now available. 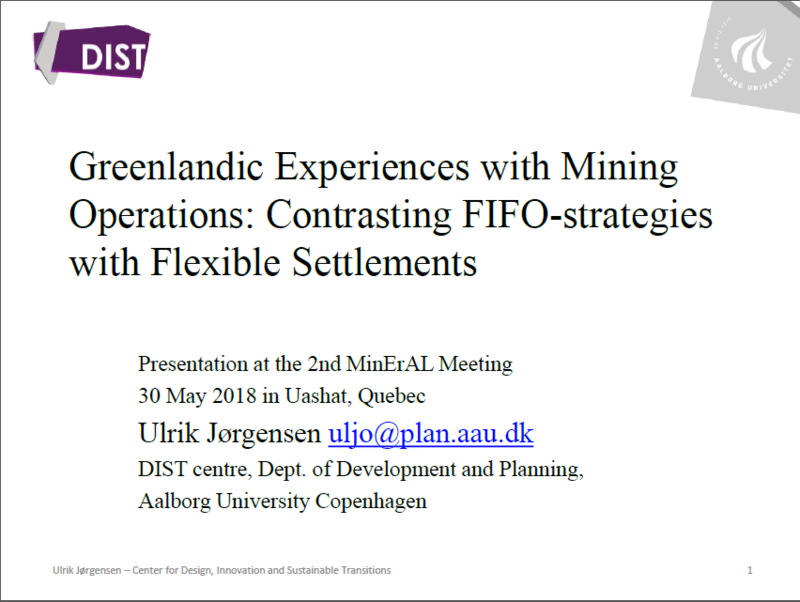 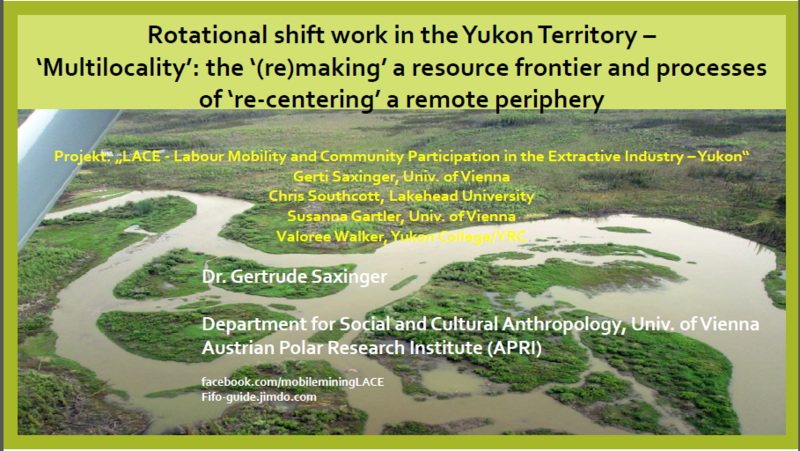 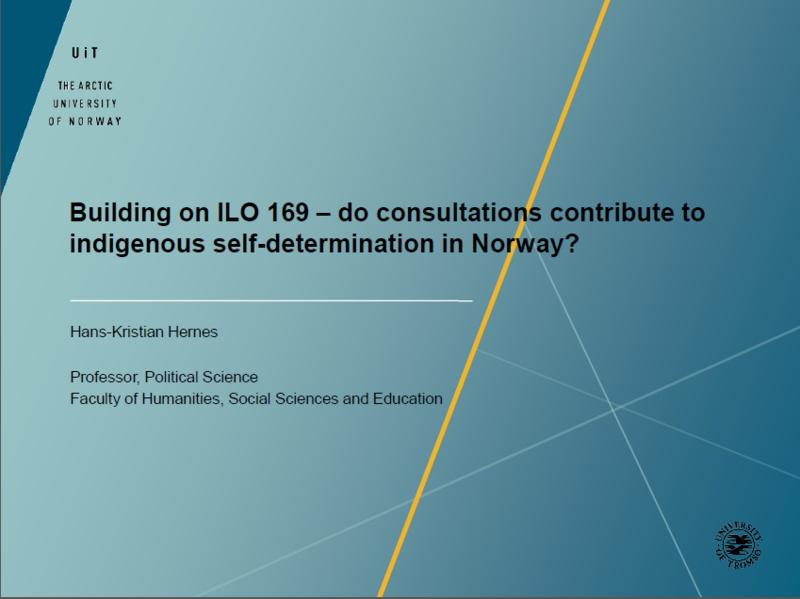 Building on ILO 169 – do consultations contribute to indigenous self-determination in Norway? 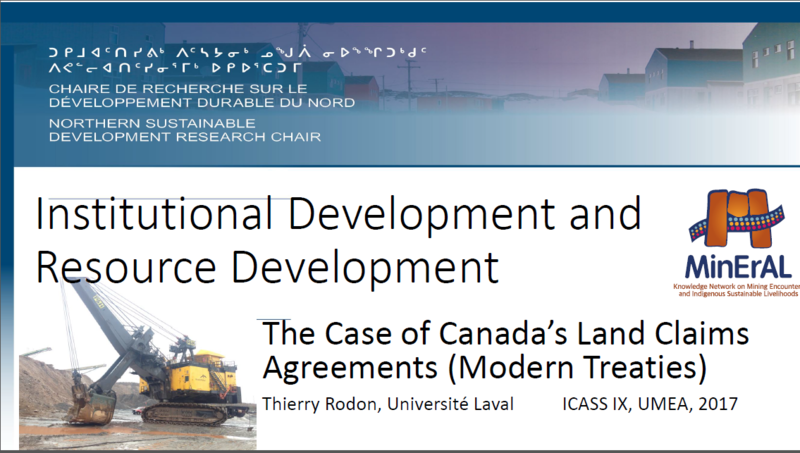 Presentation made by Thierry Rodon, Université Laval, at the at the ICASS IX Congress, Umea 2017. 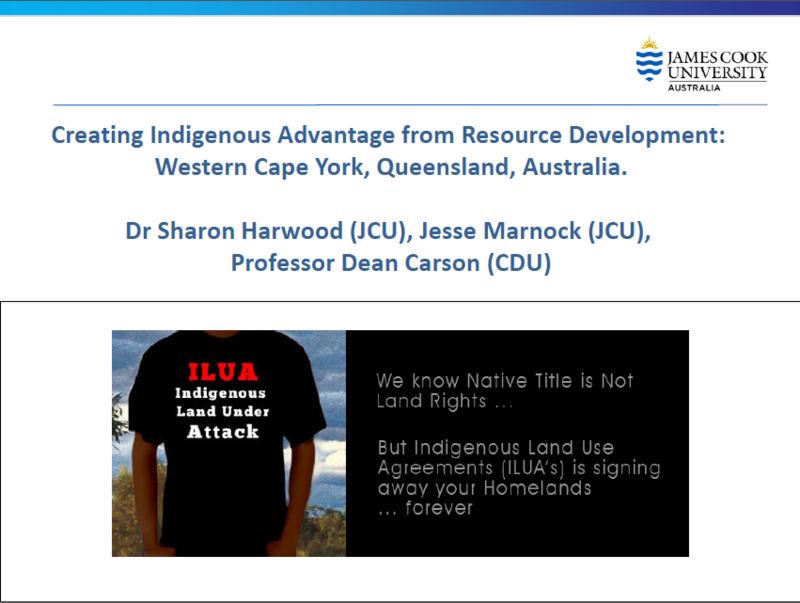 Presentation made by Arn Keeling, Memorial University, at the ICASS IX Congress, Umea 2017. 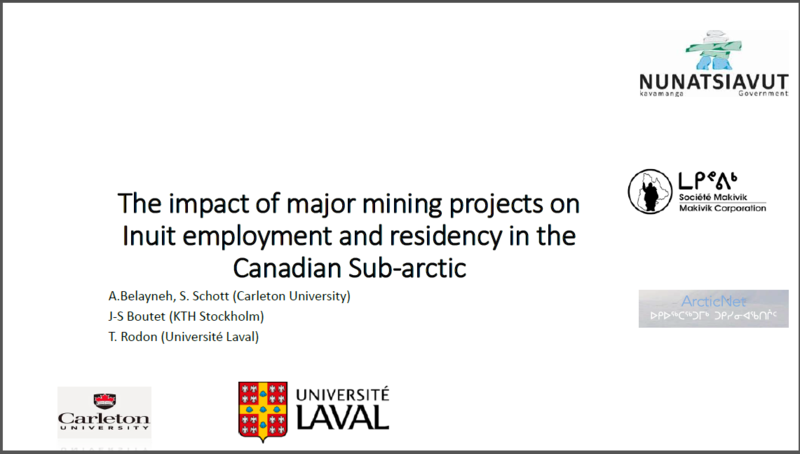 Presentation made by Stephan Schott, Carleton University, at the ICASS IX Congress, Umea 2017. 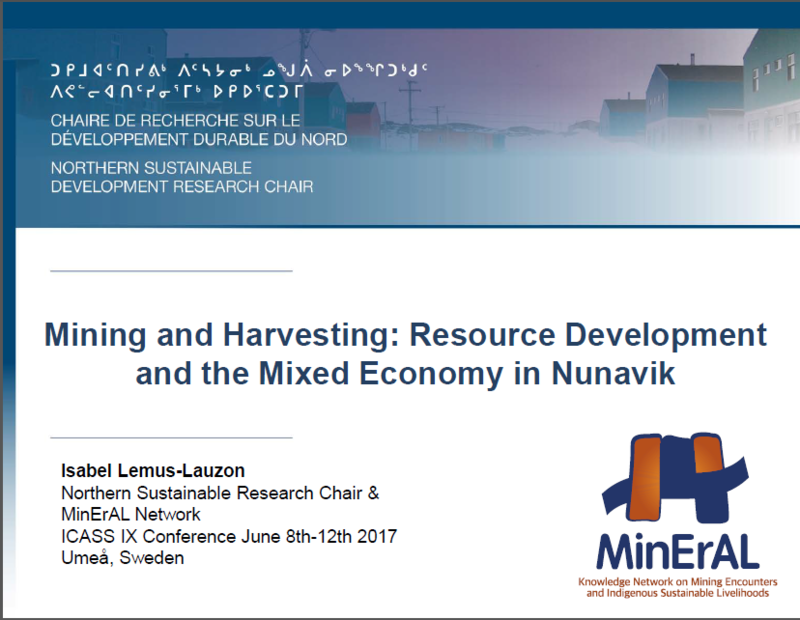 Presentation made by Isabel Lemus-Lauzon, Université Laval, at the ICASS IX Congress, Umea 2017. 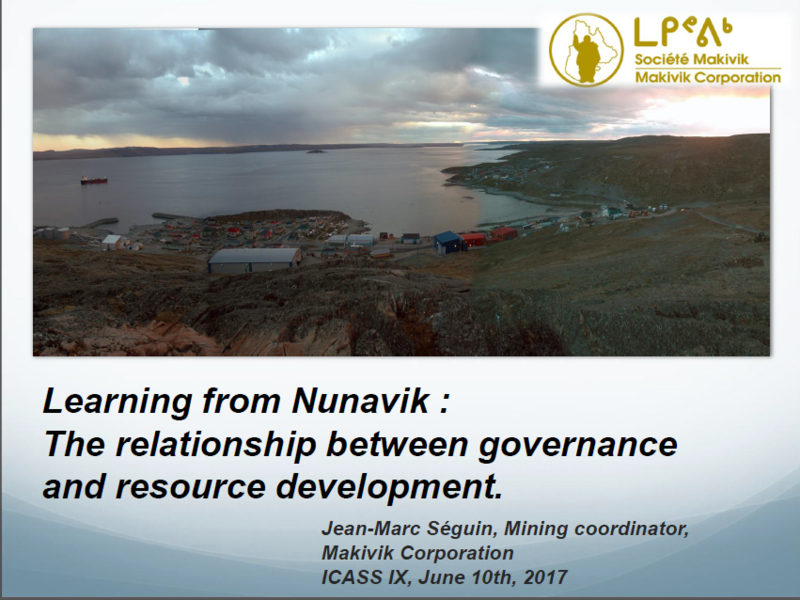 Presentation made by Jean-Marc Séguin, Makivik Corporation, at the ICASS IX Congress, Umea 2017. 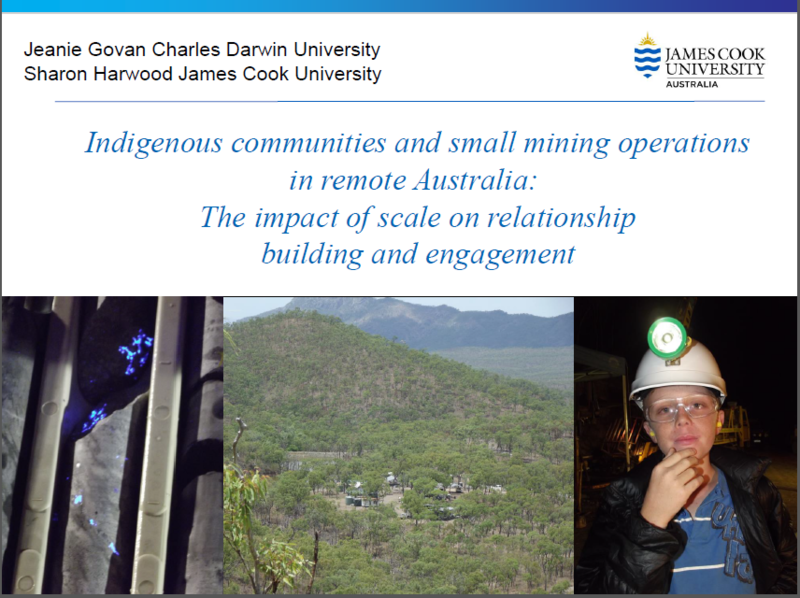 Presentation made by Jeanie Govan, Charles Darwin University and Sharon Harwood, James Cook University, at the ICASS IX Congress, Umea 2017. 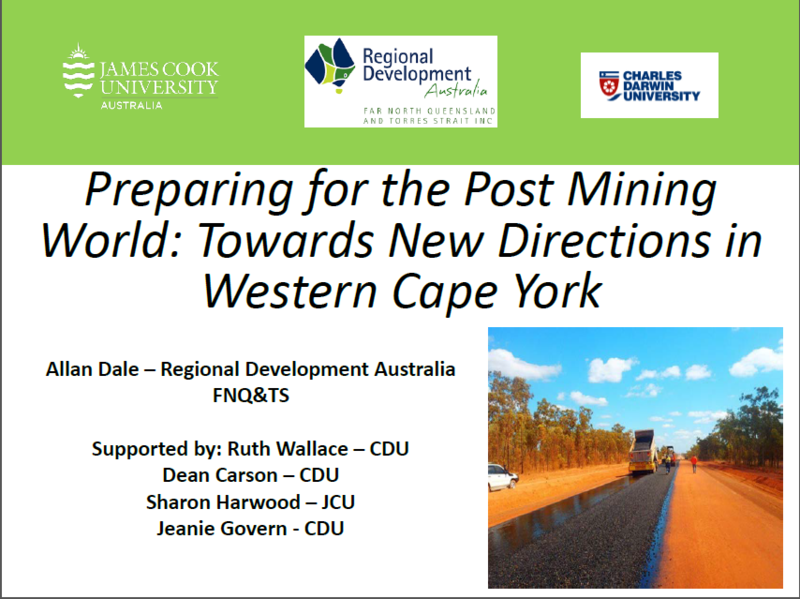 Presentation made by Allan Dale, Regional Development Australia, at the ICASS IX Congress, Umea 2017. 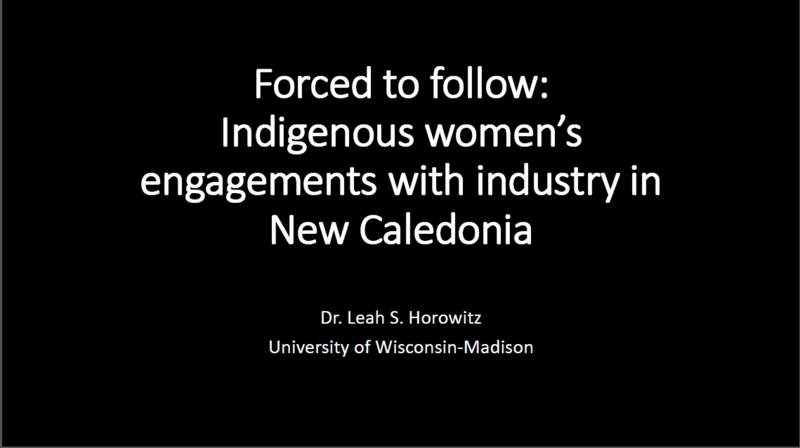 Presentation made by Leah Horowitz, University of Wisconsin-Madison, at the ICASS IX Congress, Umea 2017.